A 7 point plan to enjoying life and feeling great! 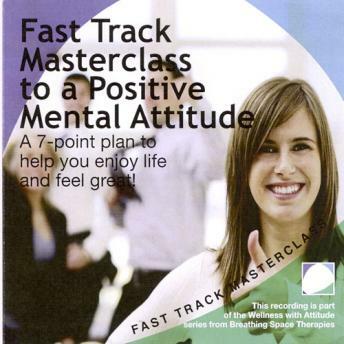 helping you to develop a positive mental attitude in the everyday. A 7 point plan to enjoying life and feeling great! good about ourselves, our lives and our world. A positive outlook is one of the keys to leading a happy and fulfilling life - and it's much more fun than being negative! You may not be able to control everything that happens around you, but you can control your reactions and that makes life a whole bunch easier and more enjoyable.